U.S. Teenage National Champion – 1967. U.S. Junior National Champion – 1967. Eight-time U.S. Senior National Champion – 1969-1981. U.S. Olympic Trials Winner – 1968, 1972, 1976. Olympic Games – 1968 (8th), 1972 (9th), 1976 (11th). U.S Record Clean and Jerk, 402.25 lbs. – 1981. U.S. Record Two-Lift Total, 694.25 lbs. – 1973. First U.S. Weightlifter in weight division to clean and jerk over 400 lbs. 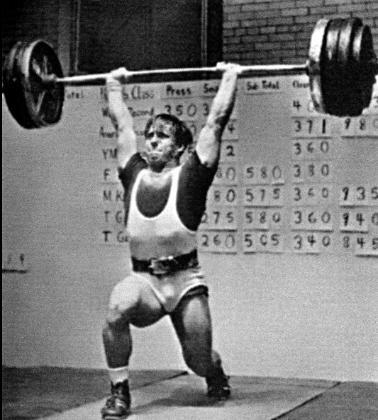 Inducted into the U.S. Weightlifting Hall of Fame – 1989. Recipient of Clairol Corporation Personal Best Award – 1991.